Successfully Added 2GB Micro SD Card + Micro SD to SD Adapter to your Shopping Cart. Boost the memory of your Smartphone, Media Player, Camera, Important document preservation and gift giving is a great gift.… with this 2GB class 10 High Speed Micro SD Card with included free SD card adapter! With a reading speed of 20MB/s and a writing speed of 16MB/s this card is lightning fast! With 2GB of space, transfer big files from your pc to the card and vice versa in just a few seconds. 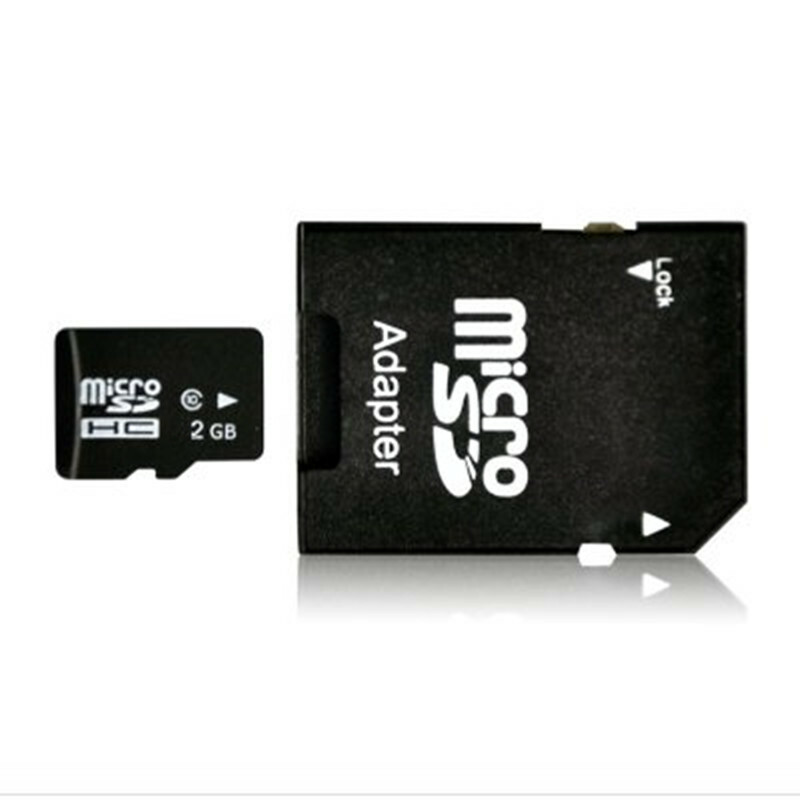 And the included SD adapter will made it easy to plug the Micro SD card directly into your pc or camera.